My FPS is at constant single digits now, I cannot play at all. This needs a fix ASAP! Sounds like you might have issues with your graphics settings, like the ones in the NVIDIA system settings. You can find guides if you google for "gpu not used" or similar. If you post your setup (What operating system, what graphics card and so on) we may be able to asist you better. Ahem. It's not my graphics card. It was fine before the update. My specs are told in the Reddit thread. All other games use my GPU. This is a bug with robocraft not with my computer. Ill add a screenshot on that thread asap. Same here. 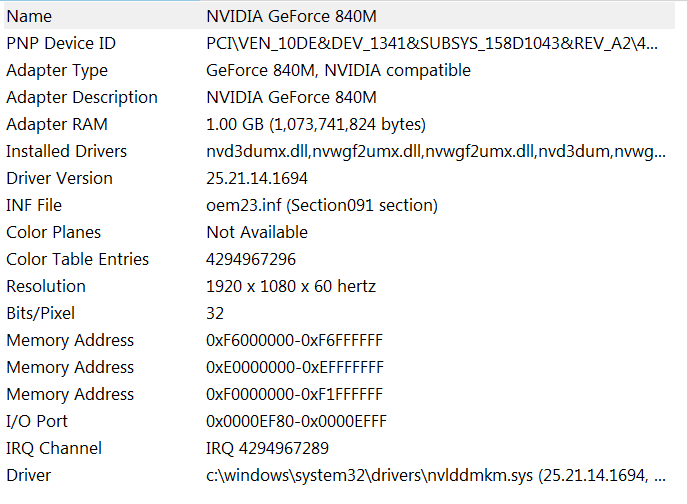 RC is simply not utilizing either GPU on my system, no matter what I set how. The CPU pegs to 100%, with no load on either graphics card, and while the game runs, it does so in single-digit frame rates. Standalone launcher or steam version, they both do it. It's been weeks since this started (with the infinity update) and I submitted a bug report, with no action observed beyond an autoresponse. Different drivers don't change the problem. Not the auto-updated ones I had, not Manufacturer-suggested ones, not newest-available ones. Updated DirectX and Phys-X, to no avail. .Net and C++ libraries, too. 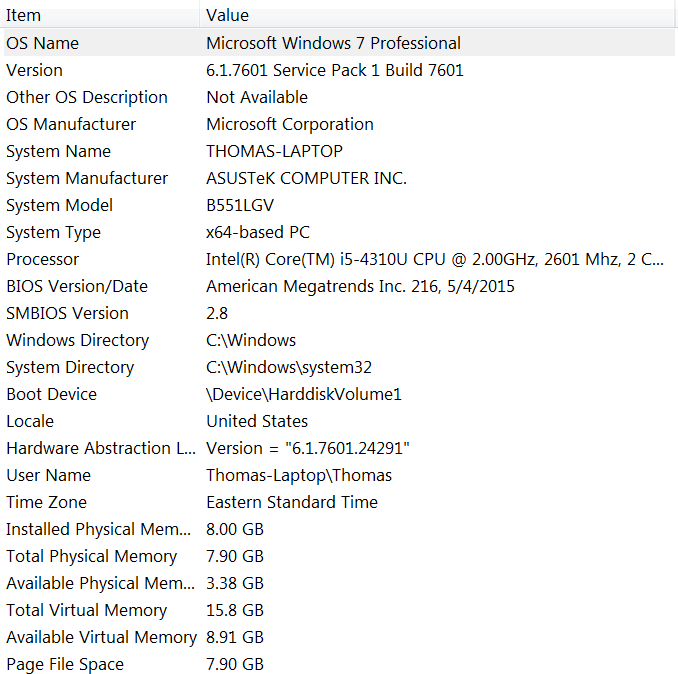 Setting the preferred card in Windows doesn't change the symptoms, nor does the power settings. Setting launch parameters in steam to force specific directX versions or OpenGL doesn't do anything. Turning it off an back on again just makes it take longer to not-work. All other Unity-based games work fine, with no changes in their behavior between these trial-and-error things. I'll note that we had this problem before, but it was limited to linux users, possibly also ATI graphics users. After much complaining was had, FJ limped out that they only supported Ubuntu, yet with no system changes occurring, that problem fixed itself from players' perspective - one day, weeks later, it just resumed working. This is that situation all over again, only I'm on Windows this time. I've got a 400+ member, Robocraft-specific Discord server that sees nothing but negative feedback about RC now, and I don't have a leg to stand on to set anyone straight. Hey, Are you running on Fantastic Quality Setting? And Does it stop when you go to beautiful or lower? Always on fastest settings, always at my laptop's native resolution of 1080, though I've tried other settings. I just received a support email this morning seemingly wondering why I haven't responded, despite the fact that I did. The game runs fine, with smooth loading animations, until the garage bay appears, then goes back to loading animations, which are then choppy, and when I finally land in the garage bay, I'm seeing single-digit framerates, laggy input, full CPU utilization, and zero GPU load on both the eco Intel GPU and the discrete Nvidia GPU. I've reinstalled, checked every windows setting that's been suggested, all to no avail. This would explain why my change to a desktop gaming PC from a laptop resulted in minimal robocraft performance increase. I need to run it at normal with a gt730 3.4ghz quadpro essor. Well, at least it has a dedicated GPU... and it has 8 gigs of ram.... Mine's not even a ryzen system and it has only 4 gigs of ram, Plus that ram is shared by the GPU on the CPU(APU=GPU + CPU), instead of having separate graphics memory.